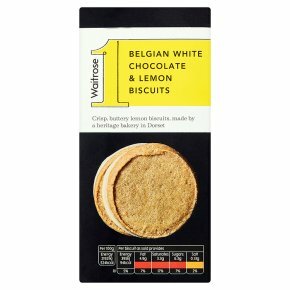 Crisp, buttery lemon biscuits, dipped into Belgian creamy white chocolate. Made by a heritage bakery in Dorset. Belgium has been famous for its chocolate since the 19th century, and today the country has over 2000 chocolate shops.